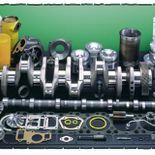 Construction Equipment Parts Alberta | New, Used & Rebuilt Parts | Medicine Hat Tractor Salvage Inc.
Find the parts you need for all makes and models at Medicine Hat Tractor Salvage Inc. We stock an impressive inventory of new, used and rebuilt parts for agricultural and construction equipment. 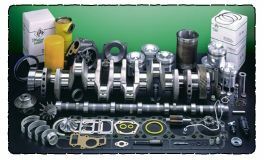 If you are looking to rebuild, give us a call to inquire about our large selection of rebuild kits. All parts are cleaned and inspected prior to sale by our experienced staff. We are on a parts locator system so if we don’t have what you’re looking for, we’ll find it for you.